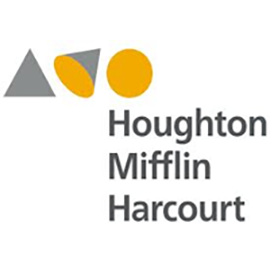 Houghton Mifflin Harcourt needed 7,800 audio files in English, Spanish, Vietnamese, Hmong, Tagalong and Mandarin for an online math glossary. We created them. We could have translated them into 100 other languages as well! HMH also asked us to create a series of math activities that students could bring home to engage their parents. They needed these in English, Spanish, Mandarin, Vietnamese and Tagalog as well. No problem!